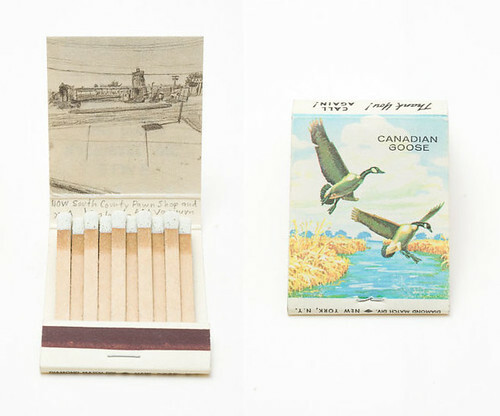 There is something simple and lovely about the tiny drawings Krista Charles does on the inside of matchbooks. 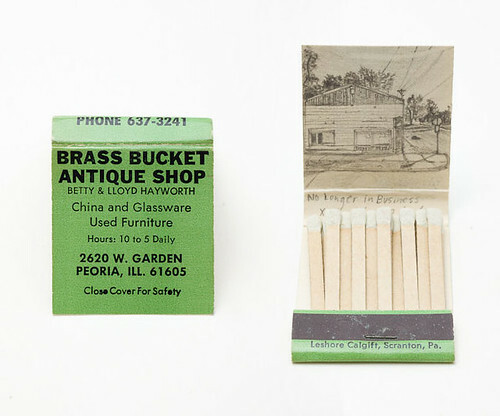 She collects antique matchbooks and then revisits the location listed on them, drawing whatever exists in that spot today. 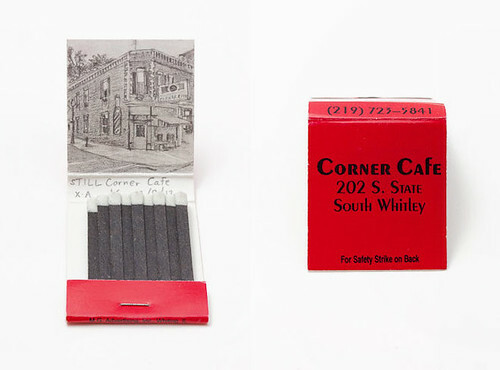 Sometimes the restaurant or shop is still there, sometimes it is just a hunk of sidewalk. 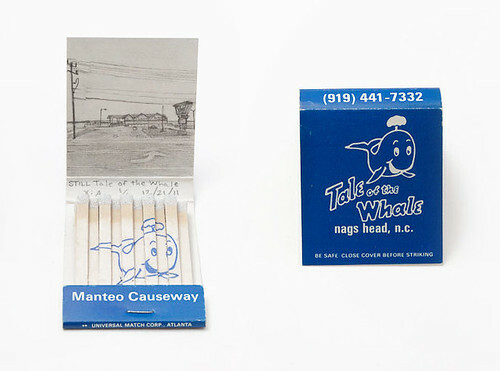 Either way the detailed mini drawings, combined with the wonderfully kitschy matchbooks, make the perfect package. 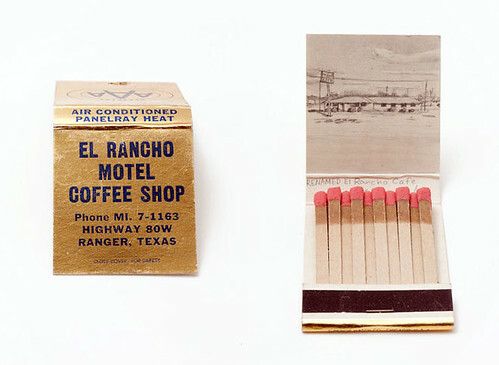 Learn more about Krista's work here.